Quality Health Care to maximum number of patients, at a cost affordable to patients. Convergence of services for rural communities & promoting health by Generating Awareness. Subsidised / free treatment to those Below the Poverty Line. Arpana hospital is a sanctuary for many, when illness strikes. 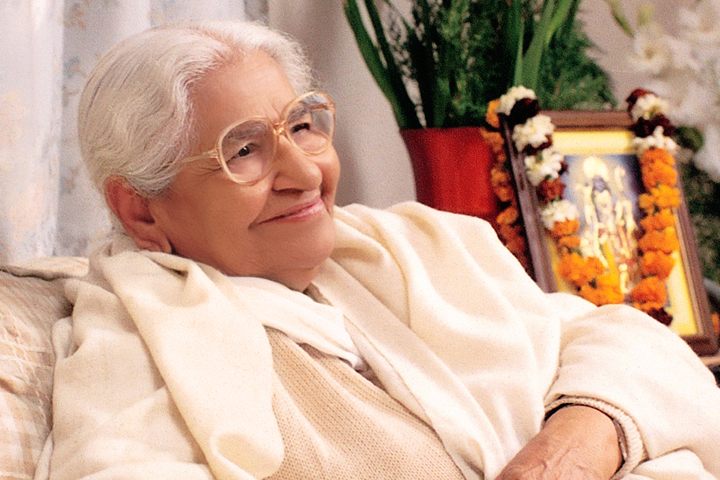 The seedlings of medical service was planted by Dr. J.K. Mehta in 1965 and blossomed further under the guidance of Dr (Mrs) Ela Anand, into a small hospital with a makeshift operation theatre in an old building on 2nd October 1980. Arpana multi-specialty hospital, a 144 bedded facility with 8 departments, excellent doctors supported by admirable infrastructure and equipment (be it intensive care unit and operation theatres), good diagnostic facilities and other amenities. Patients from over 1000 villages and towns avail of the affordable modern medical care, where they are treated with dignity and compassion in clean surroundings. 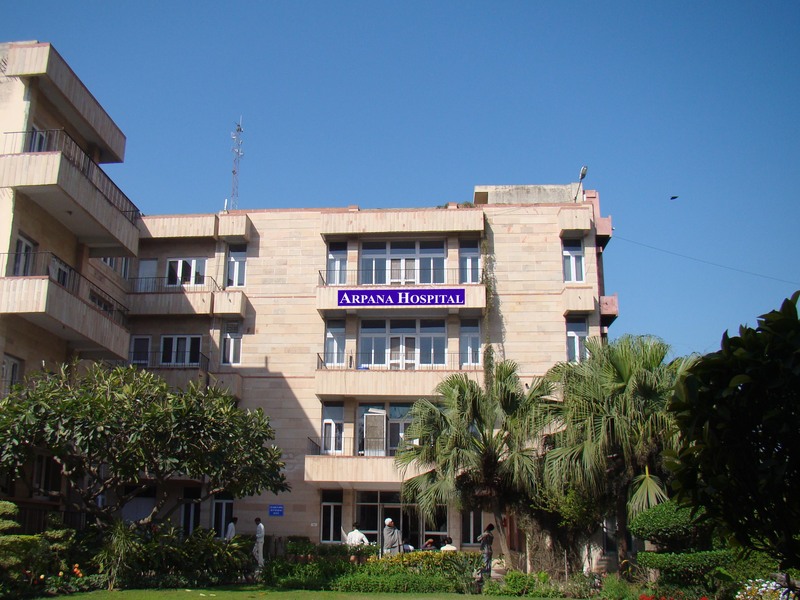 Arpana Hospital is known for quality medical care it provides to the patients, irrespective of their economic status. All patients who come here are seen by specialists and given the same line of dedicated treatment and care. 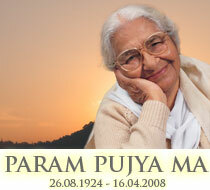 This is possible because Arpana’s doctors believe that illness and pain is the same for everyone. Arpana Hospital, the base for mobile health clinics and primary health workers, has been set up to provide care for the neediest patients, especially women, children and the elderly at free or affordable rates. The Eight Departments are: General Medicine, Ophthalmology, Gynaecology & Obstetrics, Surgery, Paediatrics, Orthopaedics, Dental and Physiotherapy. Specialty Clinics with Visiting Doctors for Vascular Surgery, Psychiatry, Squint Surgery, Retina Clinics are held. Special Health Check-up packages for Executive, Pre-Employment, Women and General are offered. OPD, IPD, Emergency Care ICU, NICU, 24 hours Life Support Ambulance, Pharmacy and Laboratory with diagnostic facilities of Ultrasound, Colour Doppler, X-Ray, Dialysis, Echo, PFT & EEG. Optical Shop and Canteen Facility is available. Arpana Hospital also serves as a Training Centre, which invests rural communities with skills and knowledge for better health. The hospital has started an ambulance service with three ambulances including a critical care ambulance, with ventilator, infusion pump, defibrillator and cardiac monitor – an ICU on wheels. It is provided free of cost to poor villagers – who can call 09896238313, in case of emergency.